Guokai Plastic, established in 1995, is a professional manufacturer and supplier of simple plastic balloon cups and stick. 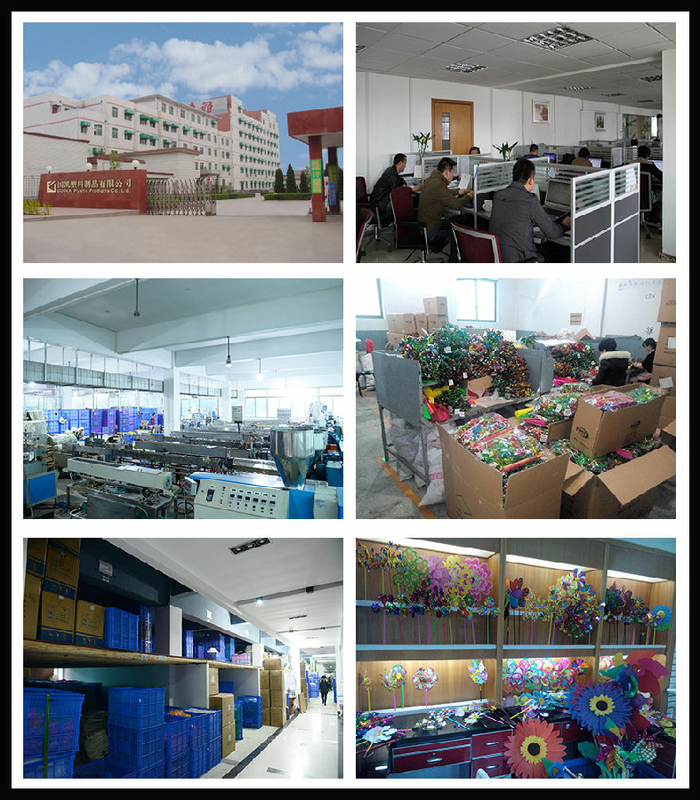 Every product is made under strict quality control and management system in our factory. 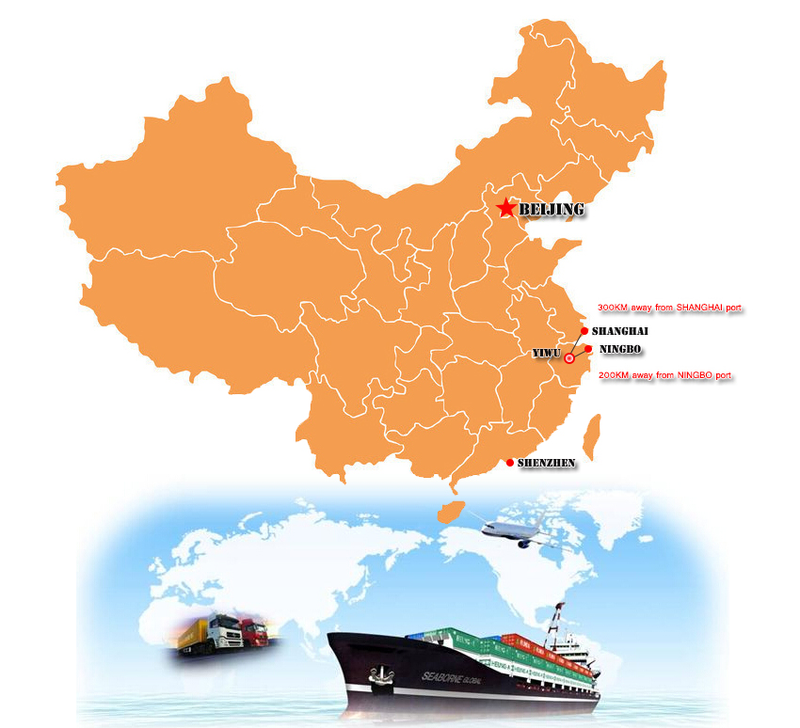 Welcome to wholesale the high quality and competitive price products in stock from us.